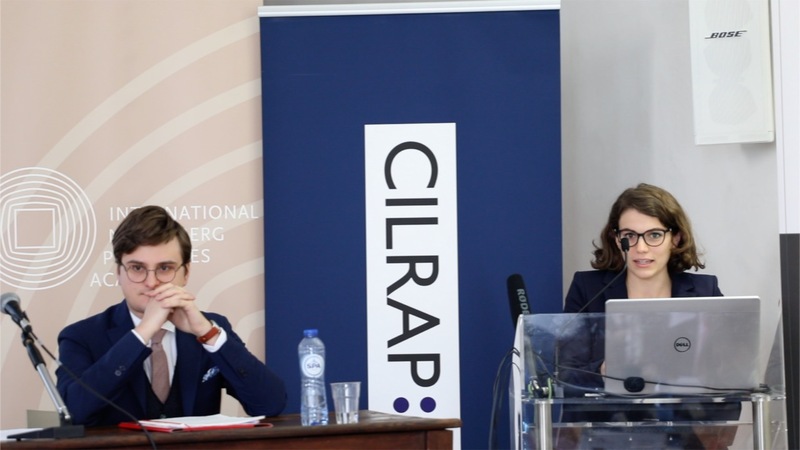 CILRAP » CILRAP Film » Jacopo Governa and Sara Paiusco, Is the European Union an Unexpected Guest at the ICC? Jacopo Governa and Sara Paiusco, Is the European Union an Unexpected Guest at the ICC? Topic: Is the European Union an Unexpected Guest at the ICC?